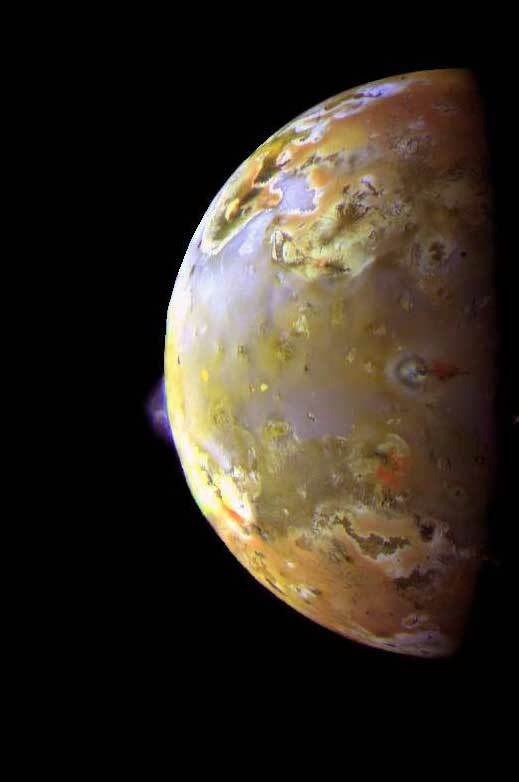 In February 2001 an eruption from the Surt volcano on the Jupiter-facing hemisphere of Io, the volcanic epi-center of our solar system, occurred with an estimated output of 78,000 Gigawatts. By comparison, the 1992 eruption of Mt Etna, Sicily, was estimated at 12 Gigawatts. During its peak, observed by the WM Keck II Telescope on Hawaii, its output almost matched the eruptive power of all of Io’s active volcanoes combined. “There are far-reaching implications for this discovery,” said Tiago Campante, from the University of Birmingham’s School of Physics and Astronomy, who led the research. “We now know that Earth-sized planets have formed throughout most of the Universe’s 13.8 billion year history, which could provide scope for the existence of ancient life in the Galaxy. By the time the Earth formed, the planets in this system were already older than our planet is today. 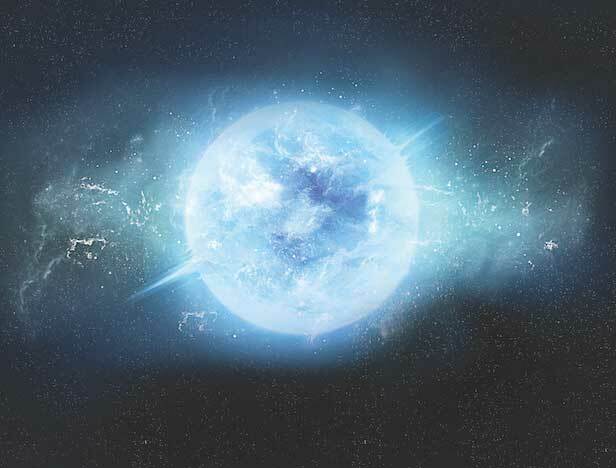 Astronomers using the NASA/ESA Hubble Space Telescope, along with other telescopes on the ground and in space, have discovered a new type of exotic binary star: in the system AR Scorpii a rapidly spinning white dwarf star is powering electrons up to almost the speed of light. These high energy particles release blasts of radiation that lash the companion red dwarf star, and cause the entire system to pulse dramatically every 1.97 minutes with radiation ranging from the ultraviolet to radio. For most of 2016, astronomers have been viewing a ball of hot gas billions of light years away that is radiating the energy of hundreds of billions of suns. At its heart is an object a little larger than 10 miles across. And astronomers are not entirely sure what it is. 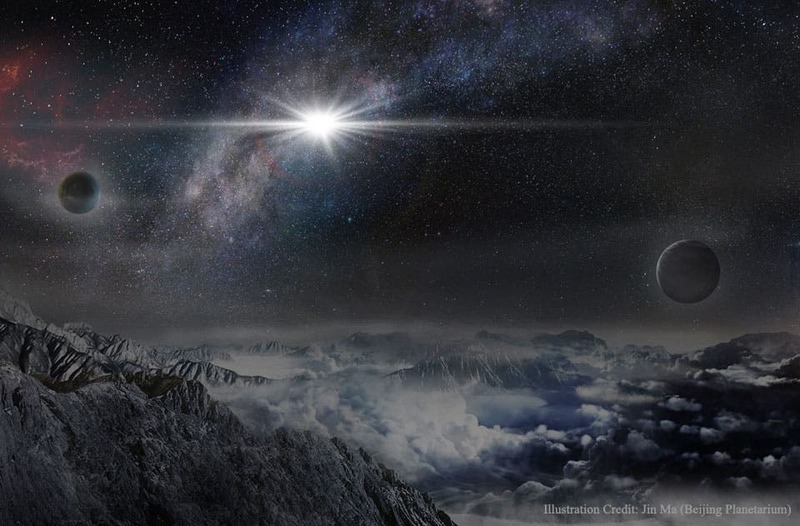 If, as they suspect, the gas ball is the result of a supernova, then it’s the most powerful supernova ever seen. 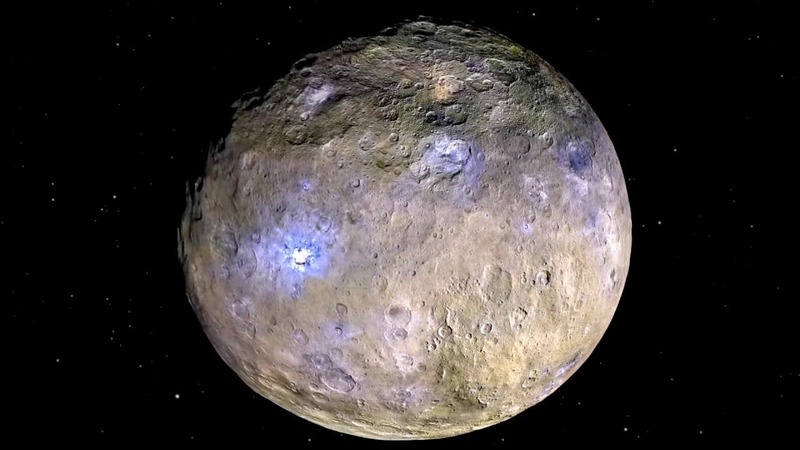 When NASA’s Dawn spacecraft arrived to orbit the dwarf planet Ceres in March 2015, mission scientists expected to find a heavily cratered body generally resembling the protoplanet Vesta, Dawn’s previous port of call. Instead, as the spacecraft drew near to Ceres, a somewhat different picture began to emerge: Something has happened to Ceres to remove its biggest impact basins.